Free Download Beware Planet Earth! Game or Get Full Unlimited Game Version! PC Games Home» Simulation» Beware Planet Earth! 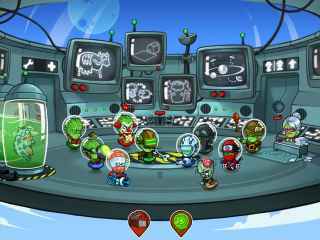 Repel the Martian invasion and save the Earthlings in this colorful and whimsical tower defense game! 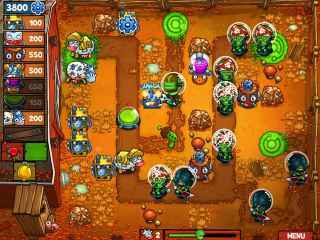 In order to get advantaged of playing Beware Planet Earth! full unlimiteg game version you must register the game. An addictive mining game where dark matter holds the key to the Earthâ€™s survival!